For every page you must select a template page in Attributes section. Select the template called Template Blog. 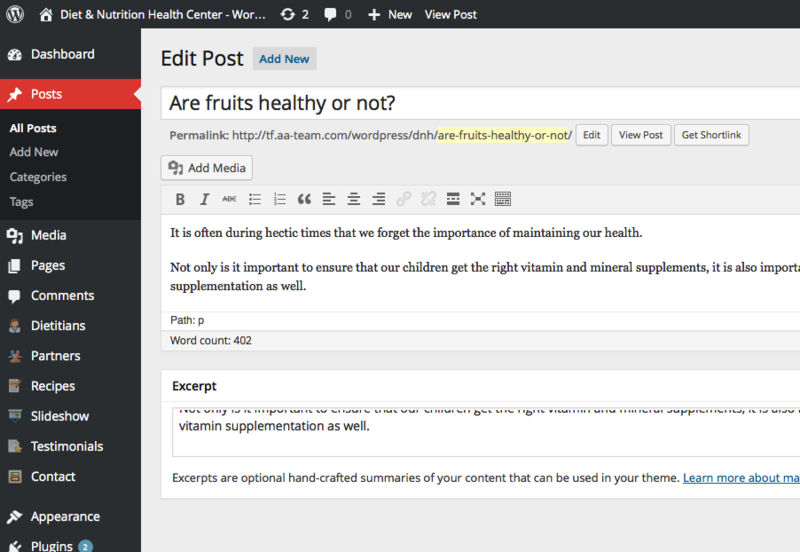 The blog works with wordpress blog post type.